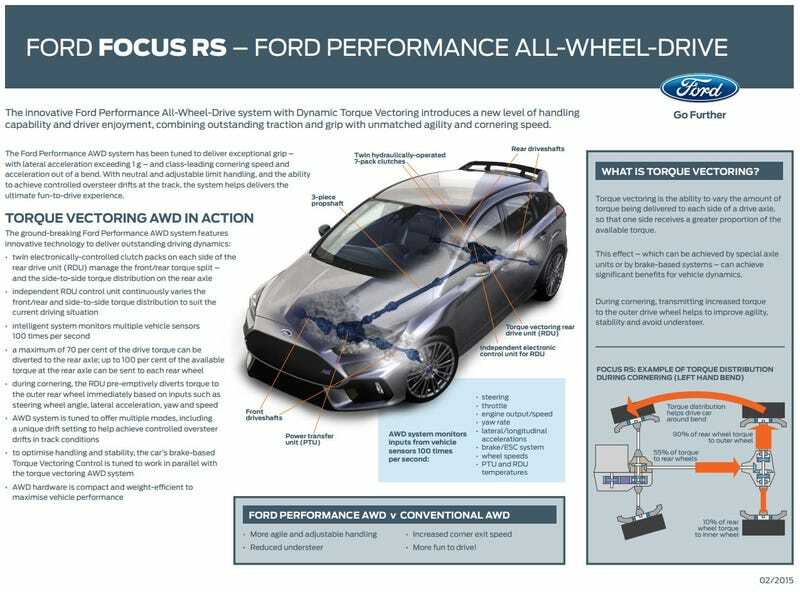 Focus RS has Drift Mode. ENHANCE! Left hand column, 3rd from the bottom. "Unique drift setting to help achieve controlled oversteer drifts in track conditions." Ford has made a 325hp Crazy Cart.